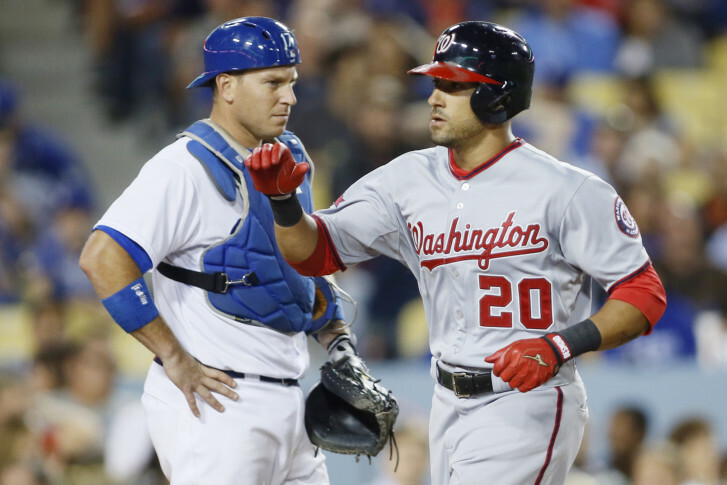 WASHINGTON — Another member of the 2015 Washington Nationals is bidding farewell. “Practically half my life shaped by unbelievable men and women within the Washington Nationals organization,” Desmond says. He adds that “many of my best memories came in a Nationals uniform.” He specifically mentions his 2009 major league debut, which saw him boot his first ground ball, hit a double and a homer and get a pie to the face, as well as the moment in 2012 when carried his youngest son down the first-base line the night the Nationals wrapped up their first playoff spot. The shortstop finishes the last year of his Nationals contract and becomes a free agent Nov. 1. He’s not expected to return to the team.